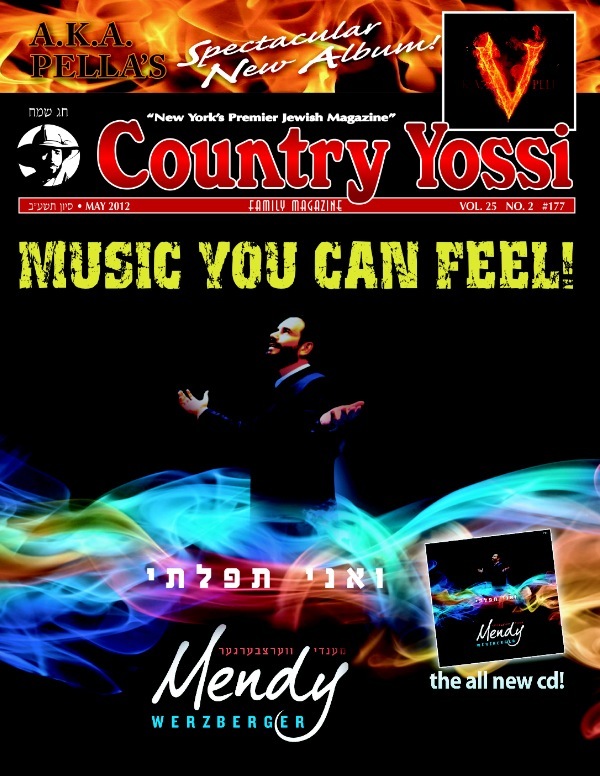 JMR got a sneak peek at the upcoming cover of the Country Yossi magazine cover. It features an all music cover including a cover article on Mendy Werzbergers new CD coming very soon, and a look inside A.K.A. Pella 5! The issue will hit stands this Friday, 5/18.